According to the SBA there are 23 million small businesses in the US that have no employees. Solo or very small businesses can operate like large companies especially with the technology available to small businesses. 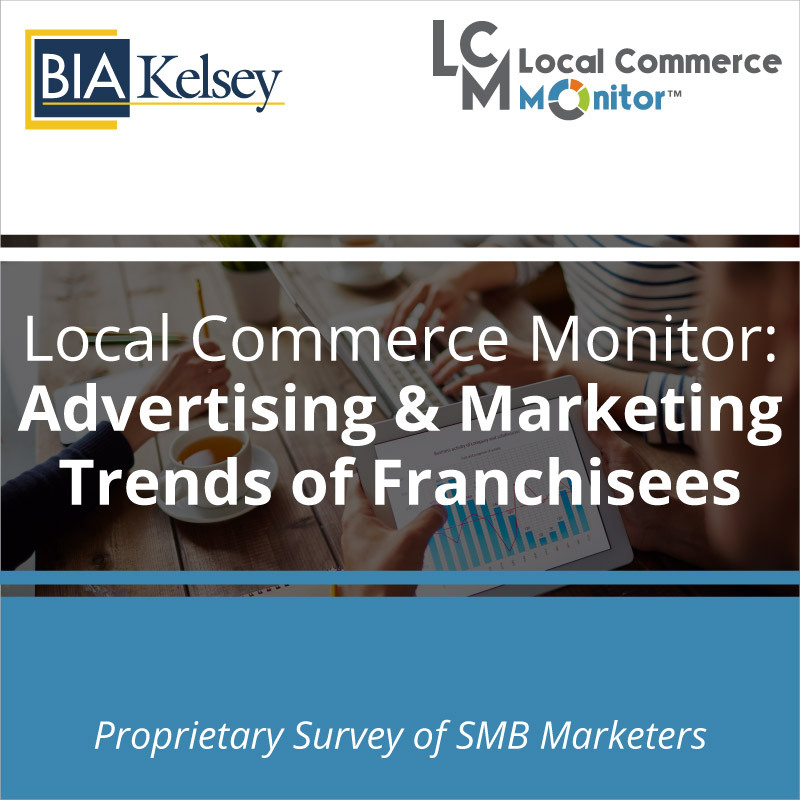 BIA/Kelsey’s report on very small or solo businesses looks at the advertising and marketing trends of this large group of businesses. 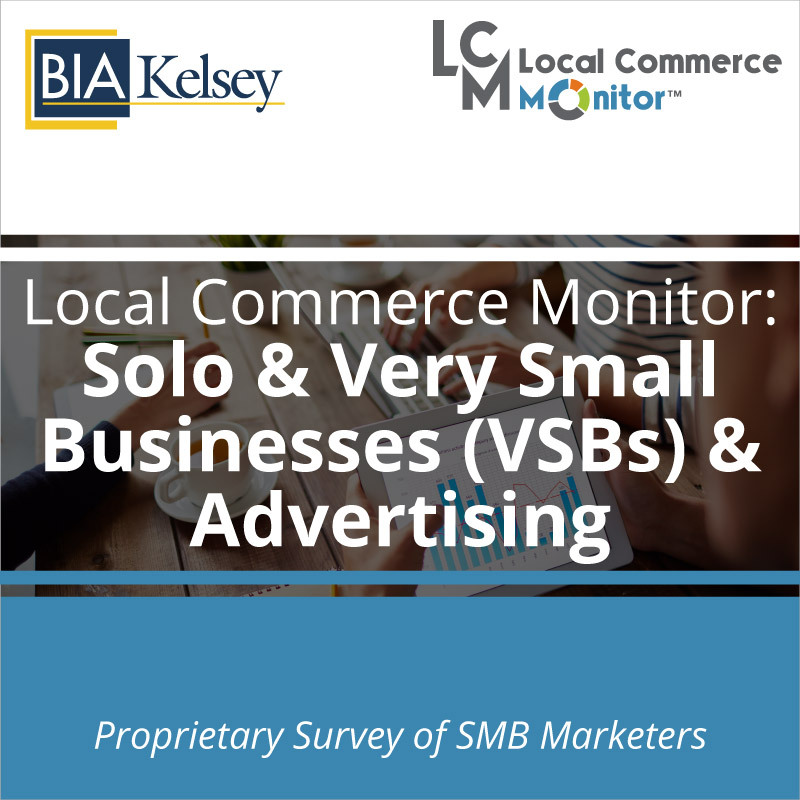 Sales and marketing professionals will find this analysis helpful in understanding what advertising solo and very small businesses pay for and which advertising products they use for free as they have small marketing budgets. Understand how to transition them to paying advertising for long tail retention. 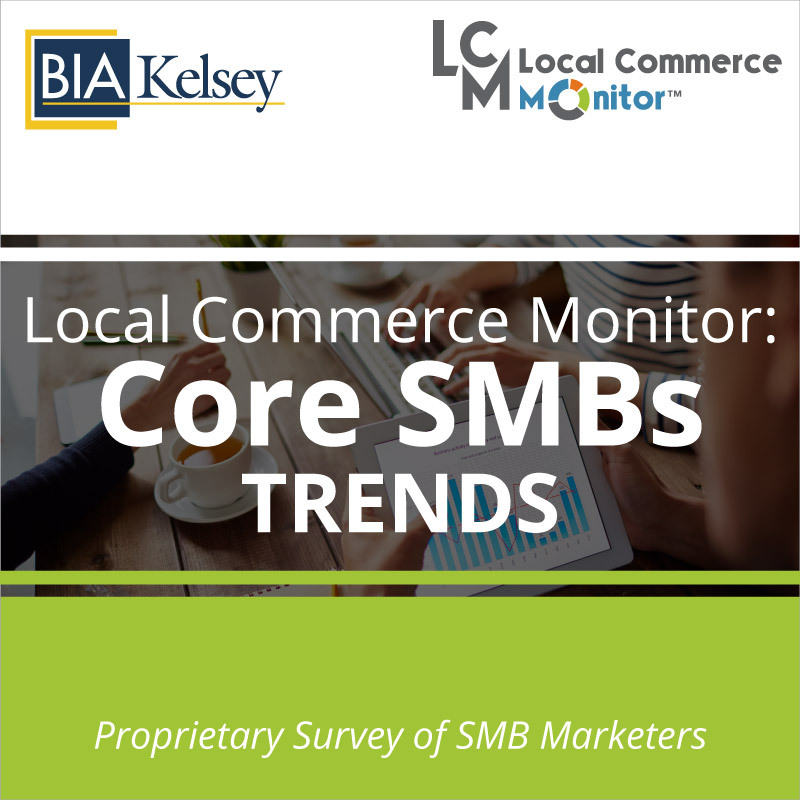 Strategists that sell products and services to small businesses can understand the customer lifecycle and behaviors of the largest small business segment. 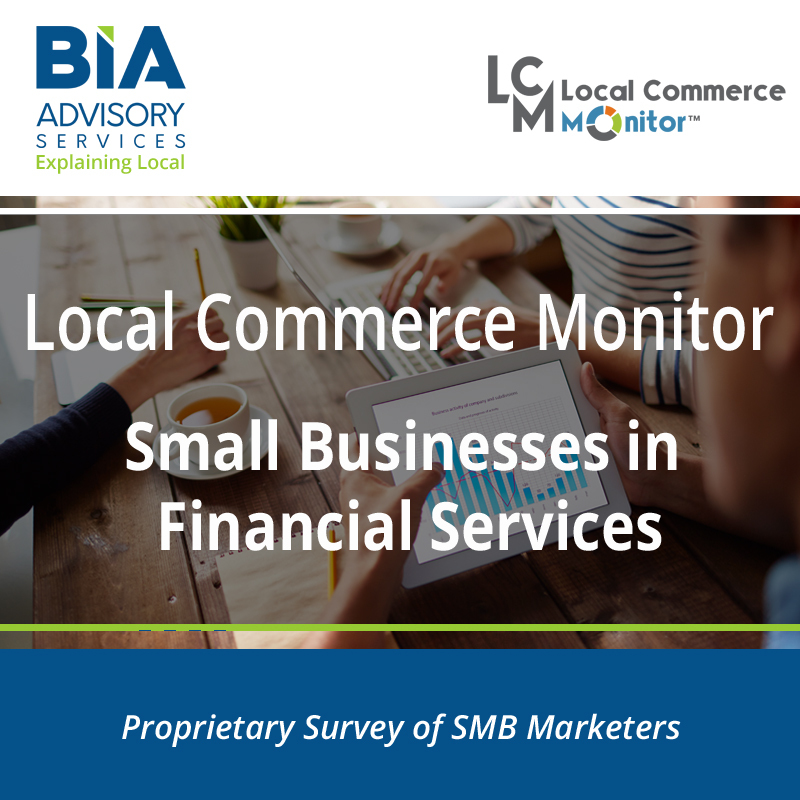 Topics covered include key small business behaviors like paying for advertising, marketing tools used and tools they are most interested in adding. 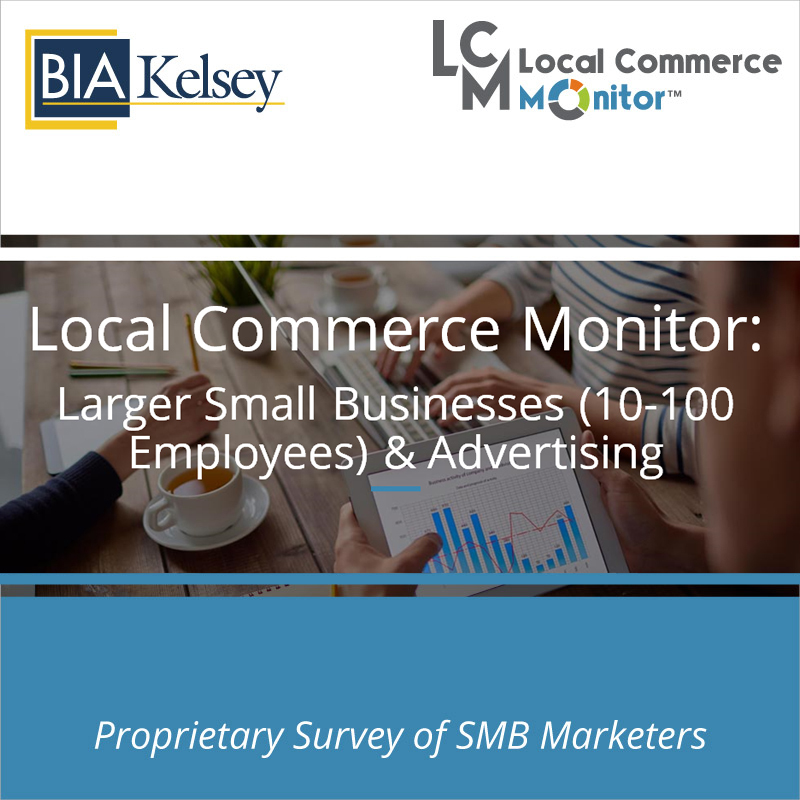 BIA/Kelsey includes in this 25 page report analysis on the current and future business trends of solo or very small businesses as well as contrasting them to other small business segments. Marketing, sales, training and businesses development professionals working with small businesses.